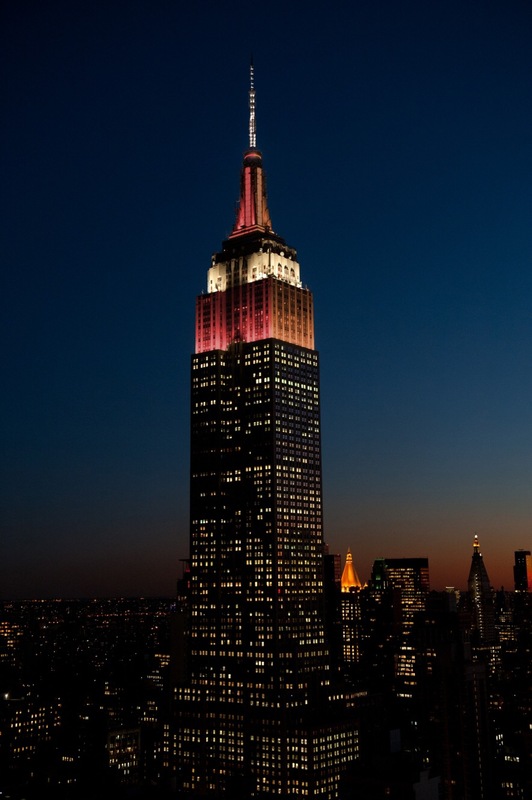 For The Rivalry match this coming Saturday the Empire State Building will be covered in both Brown and Maroon in honor of the 150th meeting. Sports Illustrated did a short bit on this which you can read here. Needless to say that the energy on campus this week leading up to the game has been palpable. Today is bed races and those are always fun to watch. Stay tuned for updates on those. This entry was posted in Uncategorized and tagged Football, lehigh university, Rivalry. Bookmark the permalink. ← Thanksgiving break is ALMOST UPON US! Also, some events you might be interested in.